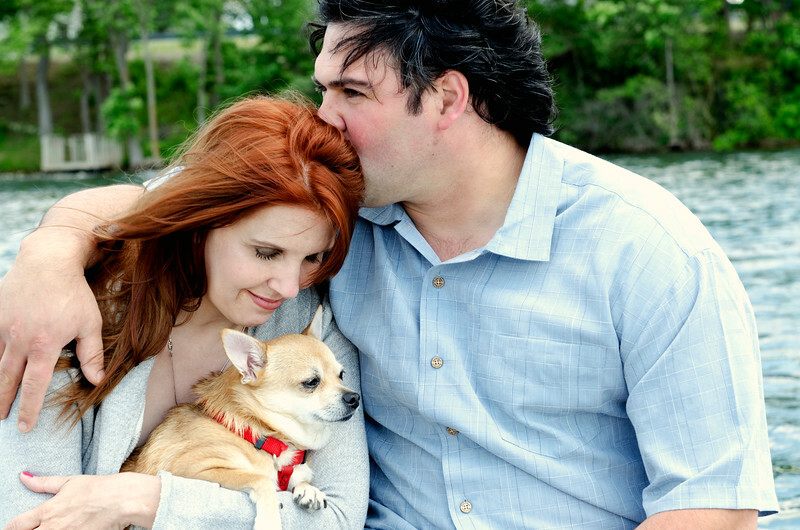 Engagement photos in the Milwaukee, Waukesha, and Pewaukee areas. 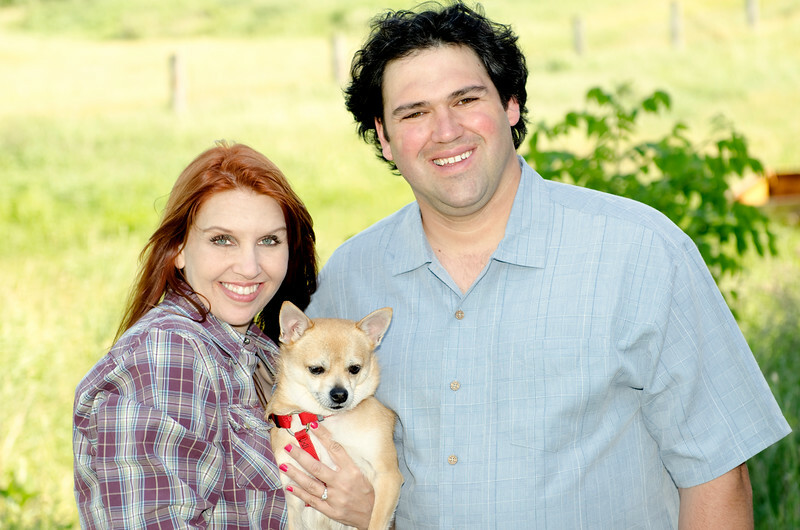 The engagement photo session is a great time to get comfortable, and learn how to pose for your wedding day. Engagement photo at Lake Five. 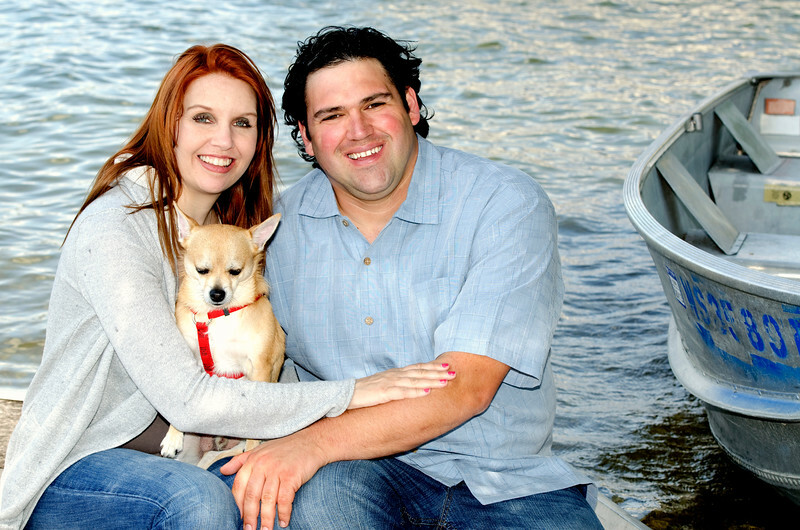 Engagement photo in boat on Lake Five, WI. Engagement photo at Lake Five in Wisconsin. 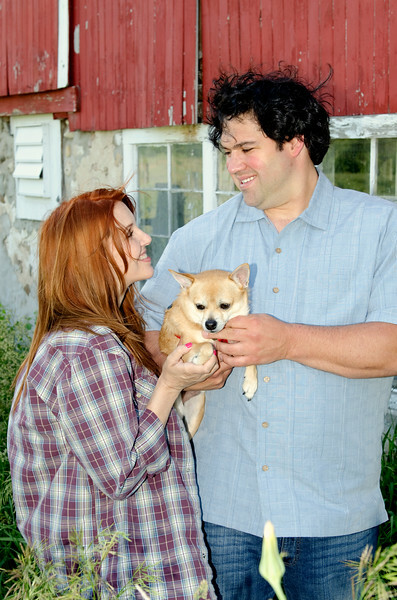 Engagement photo at a Wisconsin farm in Colgate, WI. Engagement photo at a farm in Colgate, WI. 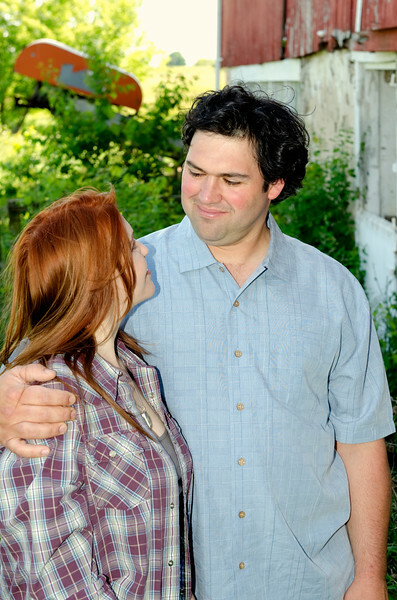 Engagement photo at a barn in Colgate, WI. Engagement photo at Holy Hill. Bride-to-be overlooking the landscape at the top of Holy Hill in Wisconsin. Engagement photo at Holy Hill with beautiful fall colors in the background. Engagement photo on a bench at Holy Hill. Engagement photo at a park near Holy Hill. Engagement photo near a park by Holy Hill. 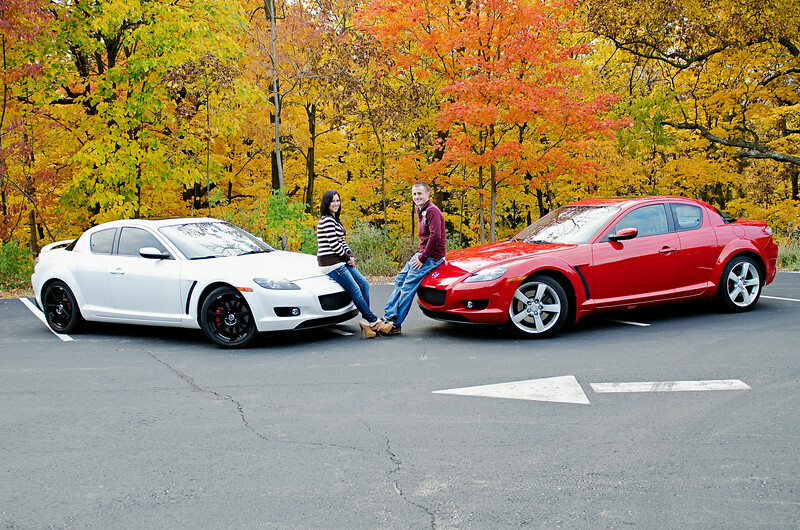 The couple has his and her Mazdas. 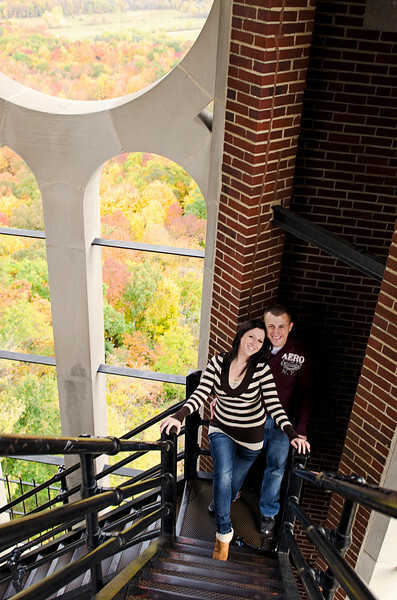 Engagement photo overlooking the fall colors at Holy Hill.